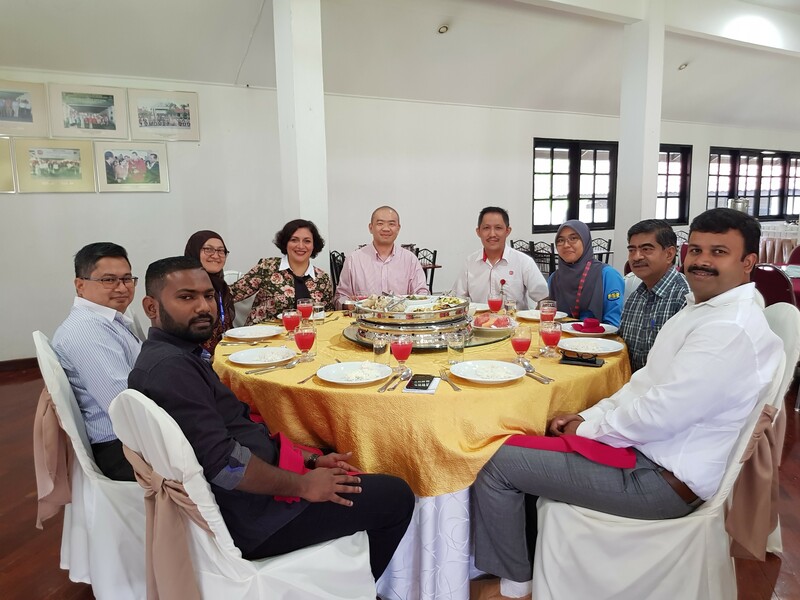 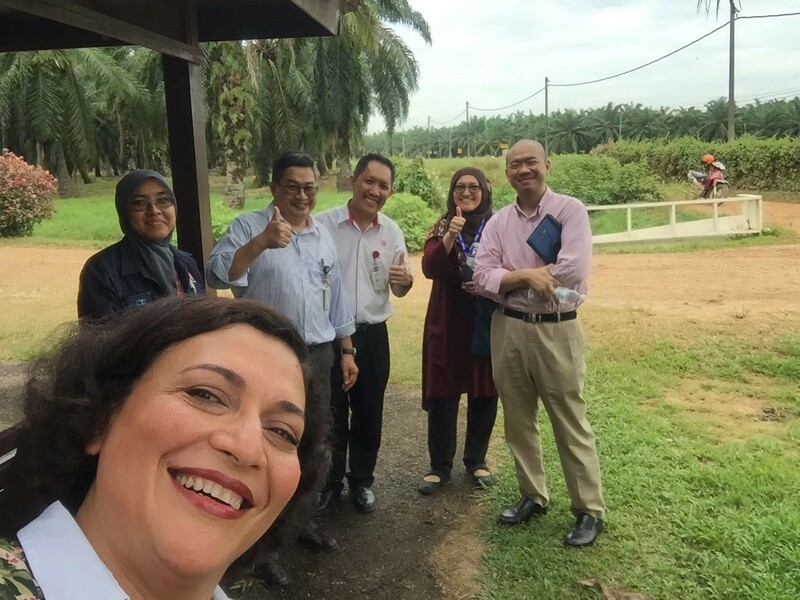 30th July 2018 – Plantation Visit and Business Discussion between Sime Darby Plantation, SABO SPA and Chemical Mate for some long term partnership and joint developments. 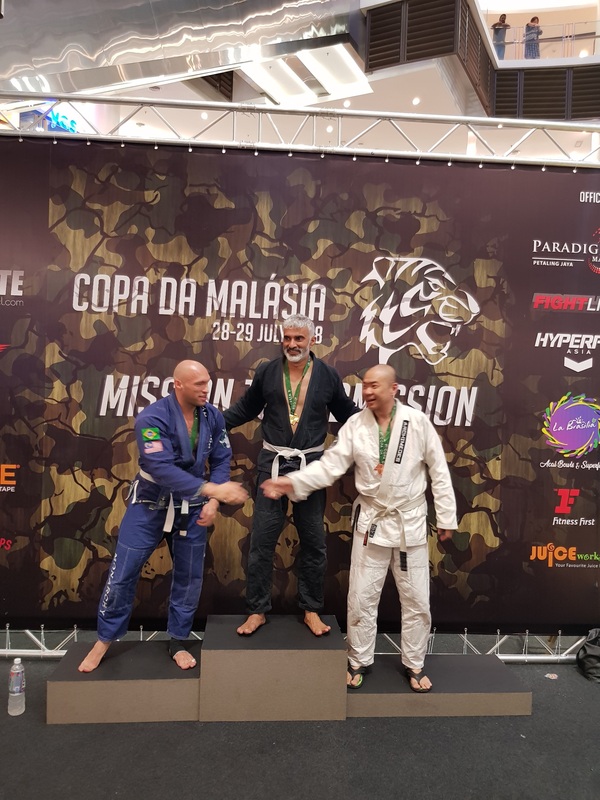 28th July 2018 – Chemical Mate staff enters Copa Da Malasia Brazillian Jiujitsu tournament in Paradigm Mall taking 3rd place (Bronze) in Men’s Masters 88.1kg – 94kg Division. 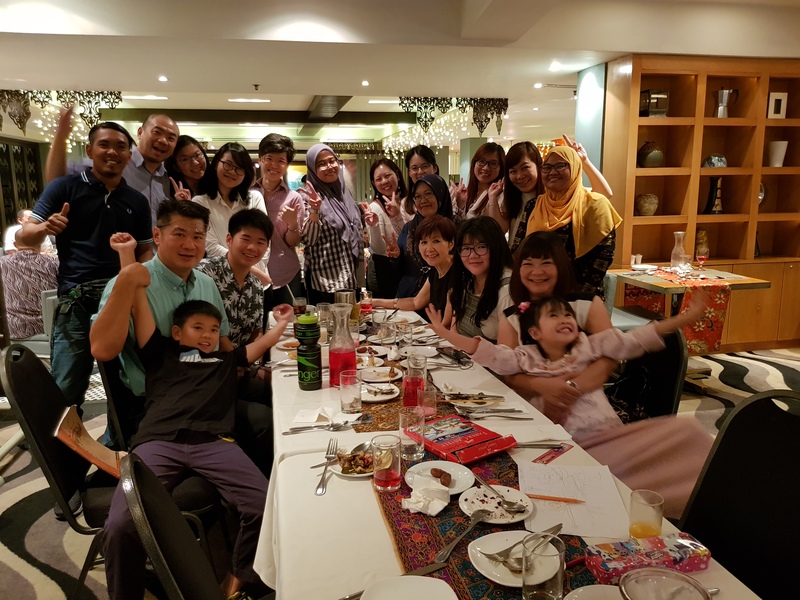 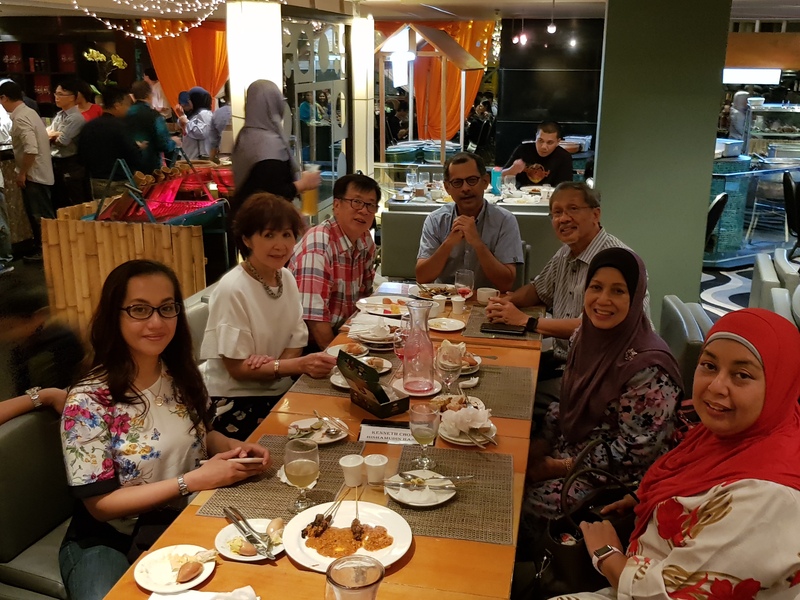 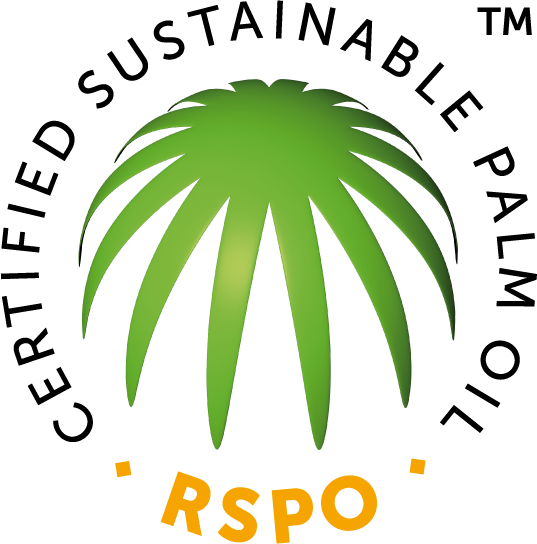 June 2018 – Selamat Hari Raya Aidilfitri, Berbuka Puasa tradition among Chemical Mate, management and friends.